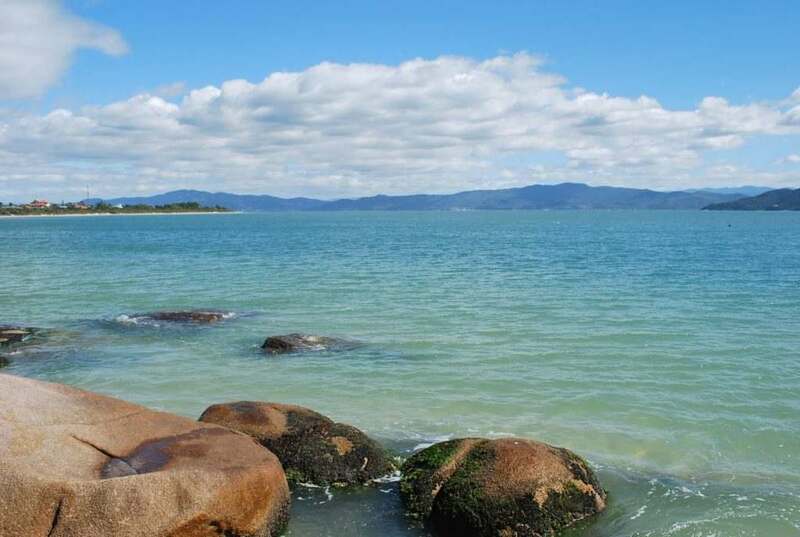 The pirate boat tour allows you to have a panoramic view of the amazing beaches of florianopolis, the magic island! 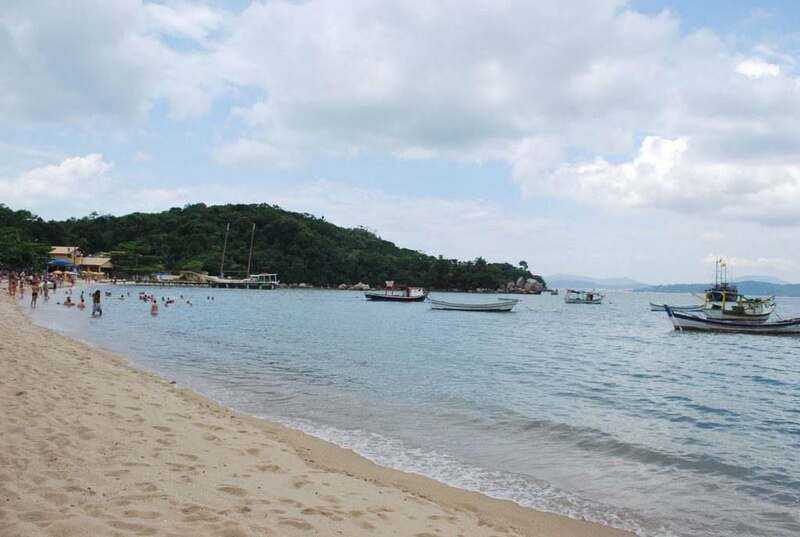 Florianópolis is an Island full of Beaches, some claim to have more than 100, which makes it a paradise for tourists and also for local inhabitants. They are beaches for all tastes: surfers, bathers, children, trilleros and even nudists. Generally, we appreciate the beauty of the beaches through the sand strip, which is full of tourists during the summer. 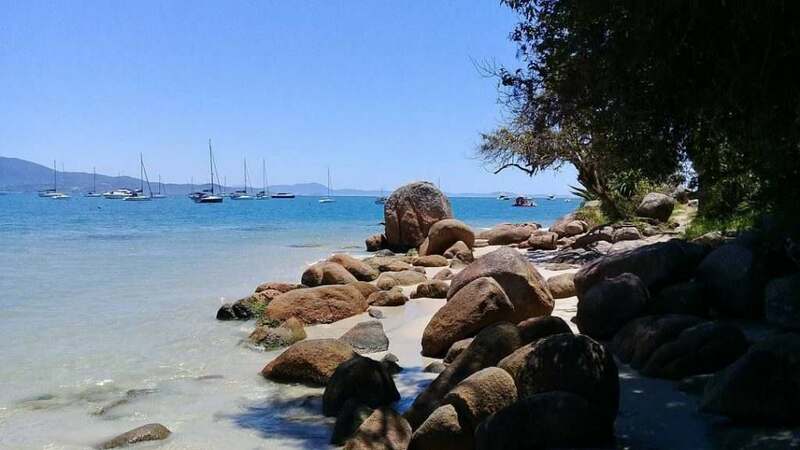 But the Pirate Ship Promenade provides a differentiated view of some of the most beautiful beaches of Florianópolis, you will see the beach by the sea directly from the pirate scouts. Although there is no stop on all the beaches, the panoramic view is surely a differential of this mega walk, and helps you better understand the beauty of local beaches, maybe even help to choose which of them will receive your visit. Today, we will talk more about these wonderful beaches, bringing details and photos of that important part of the trip. Point of embarkation, disembarkation and departure of the ride, is one of the most popular beaches for tourists, mainly by foreigners from countries such as Argentina, Uruguay and Chile. Estructures, Canasvieiras is one of the neighborhoods of Santa Catarina with the largest structure for tourists for their lodgings, tourist agencies, shops and also for their activities, even on the beach, you will find kiosks and street vendors specialized in tourist services. The beach is also good for children to play in the sand and also for having calm sea, although it varies, being able to be “bravo” the day of the visit, which would not make it ideal for the entrance of the little ones. During the year, the beach is generally calm, but during the summer it is necessary to arrive early to guarantee its place since the sand track is not the widest and the flow of tourists is great. It is a beach strongly recommended to tourists, even for its ability to serve them with all that is necessary, and is also ideal for families. 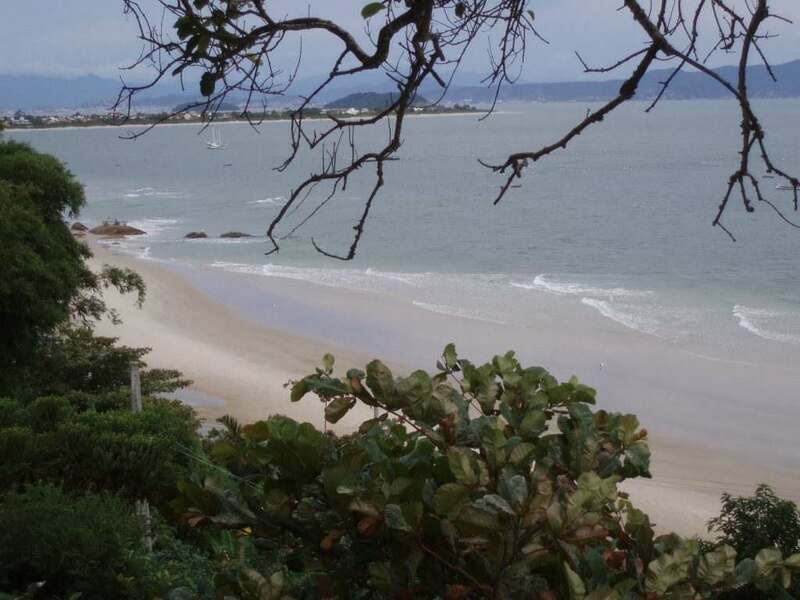 As the name indicates, this beach is located between Canasvieiras and Jurerê, two important neighborhoods for tourism in Santa Catarina, it also has that name thanks to the Canajurê Club, located near the beach. We will only have the panoramic view of that small beach, because we do not stop there. It is a quiet beach, perhaps because it is quite “hidden”, with tender sand and clear waters of pleasant temperature, it also has some rocks and kills. It is a small extension, when compared to its neighbors, Jurerê and Canasvieiras, but it also allows the practice of sports in the sand and in the water, besides being good for children and families. There is infrastructure in part of the beach, but with few options of bars and restaurants, so it is advisable to bring food and drinks. Because it is more isolated, access is only by walking, but do not worry, the walk is light. This beach is a real corner, very quiet, but can also fill during the summer. Jurerê Internacional, foto de Rafael Bernardino. The two sisters, Jurerê Nacional – also called Jurerê Tradional – and Jurerê Internacional, are known and famous internationally. We will have a panoramic view, without stopping, of both. Actually, the beach is one, but it is divided into two neighborhoods: Traditional and International, although there is no physical division, being differentiated more by its characteristics of public and structure. Jurerê Traditional has a family audience being less bathed, also has good infrastructure, but not luxurious, it is a better place to relax with the family without spending so much. Jurerê Internacional is one of the most expensive square meters of Brazil, being beautiful during the summer, thanks to its luxurious infrastructure, with noble restaurants and beach clubs that receive DJs and international musicians, it usually attracts a younger audience and Greater purchasing potential, even many celebrities. However, there are also similarities: the strip of clear sand is good size and the sea is blue with small waves and pleasant temperature. There is not much natural shade, so it is advisable to use the umbrella. Regardless of which neighborhood you prefer, Jurerê Beach is an excellent option for any tourist. 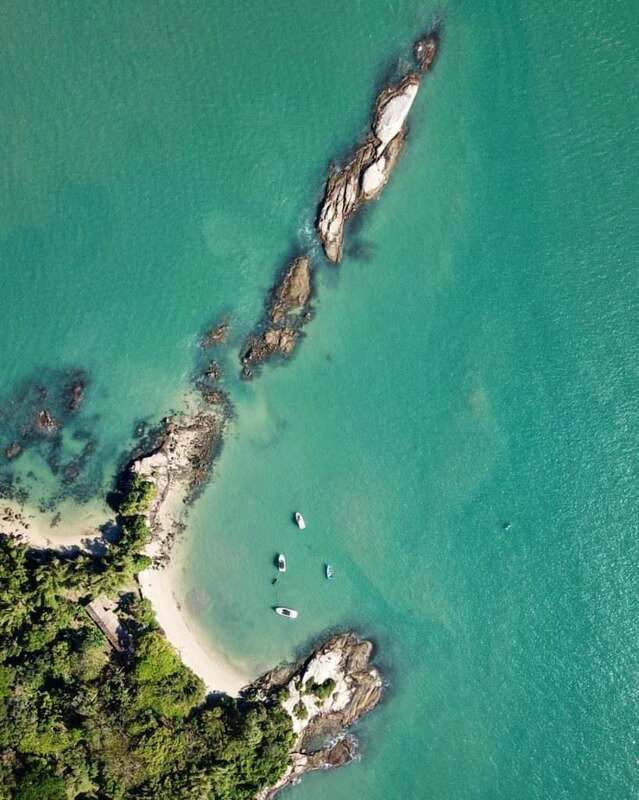 Between the beaches of Jurerê and Daniela, is the beautiful Praia do Forte, which is possible to observe the pirate ship as well as the Island of Anhatomoririm. We do not stop at that beach, however, you can visit it passing through Jurerê Internacional. Although it is a small beach, it has a wide strip of sand in width, very good for walking, since the sea is calm, good for children and for swimming or even kayaking. 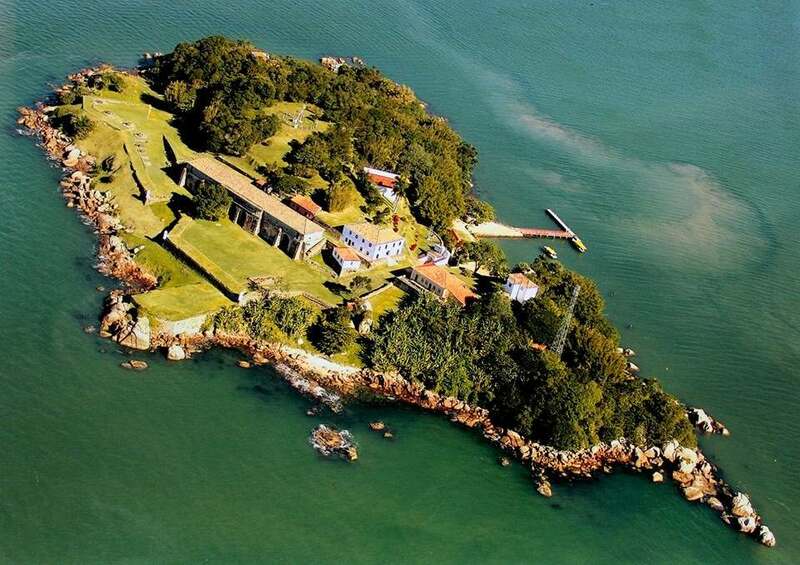 Through a path, it is possible to reach the Fortress of San José de Ponta Grossa, fort of the 18th century that gives its name to the beach, there are canyons and the structure that used to defend Santa Catarina from possible invaders. The combination of history and tranquility makes this beach an excellent tourist option. We do not stop at that beach, however, you can visit it through Jurerê Internacional. Through a path, it is possible to reach the fortress of San Jose de Ponta Grossa, fort of the 18th century that gives its name to the beach, there are canyons and the structure that used to defend Santa Catarina from possible invaders. 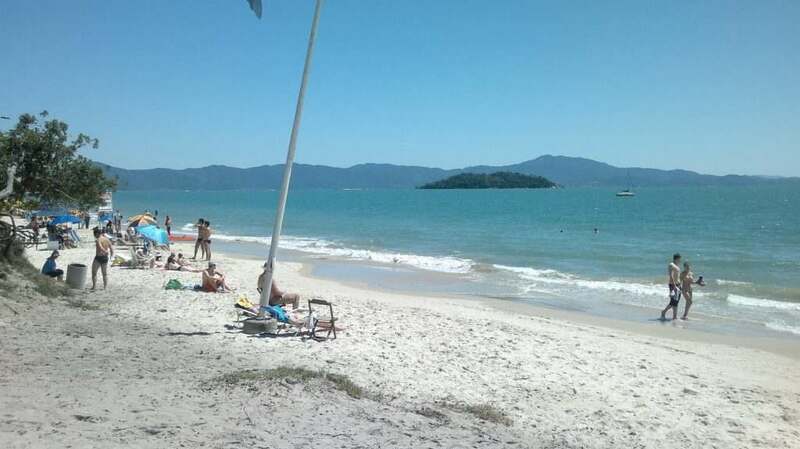 Place where we stop for lunch in the pirate ship ride that lasts 5 hours, this beach is located in the Municipality of Governador Celso Ramos, which also has excellent beaches as well as Florianópolis. It is a beach of calm waters of crystalline blue color and dark thick sand, with a strip of sand of about 300 meters. There is a trapiche to make our boarding and disembarking, and also some options of restaurants and cafeterias, it is an excellent opportunity to take advantage of the local gastronomy, mainly the fish and seafood. It is a quiet beach, the vast majority of the flow of people from that beach comes from escunas and other boats. The pirate ship stop in the place is about an hour an hour, enough time to enjoy the beach and the gastronomy. If you like beaches, you probably like to get into the water and cool off, right? Well, for that reason, the Isla del Francés and its beach are one of the most anticipated stops of the pirate ship ride. Finally it was time for the sea bath. It’s about 20 minutes to immerse yourself in those magical waters, an excellent opportunity to cool off. Curiosity about the Island of the French: The Island is PARTICULAR, that is to say, a person has his concession, that today is not more of a French citizen, but of an Argentinean one. This island is located near the beach of Canasvieiras. And we have much MORE! The Island of Anhatomirim, main point of the pirate ship ride, also has 3 small beaches, plus you also enjoy the Bay of the Dolphins. 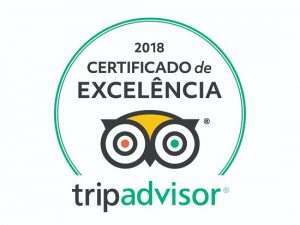 Get in touch, book your adventure with the Escuna Martin and have that different vision of the beaches of Florianópolis, enjoy the animation of the funniest pirates of the 7 seas and enjoy the magnificent history of the Fortress of Santa Cruz of Anhatomirim, historical heritage of Brazil. 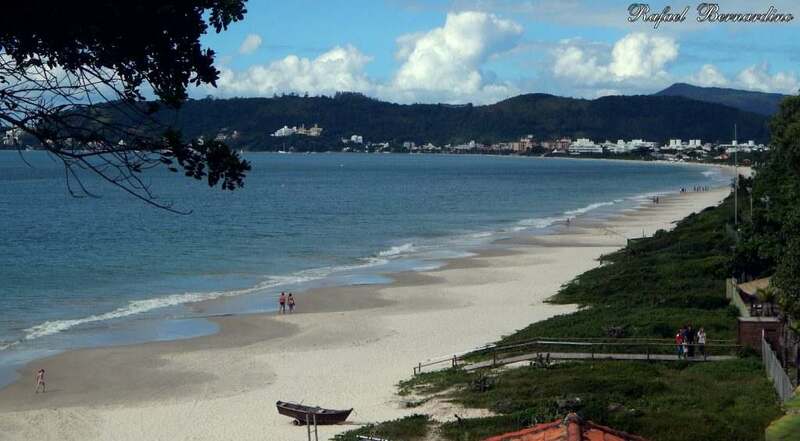 It is the best tourist option of Florianópolis, without doubts!